Let’s welcome the BROWN DOG! From letterheads, to flyers and everything in between including the advertising boards as seen at LOOPS. And LOOPS could not be more proud to have BROWN DOG on board. 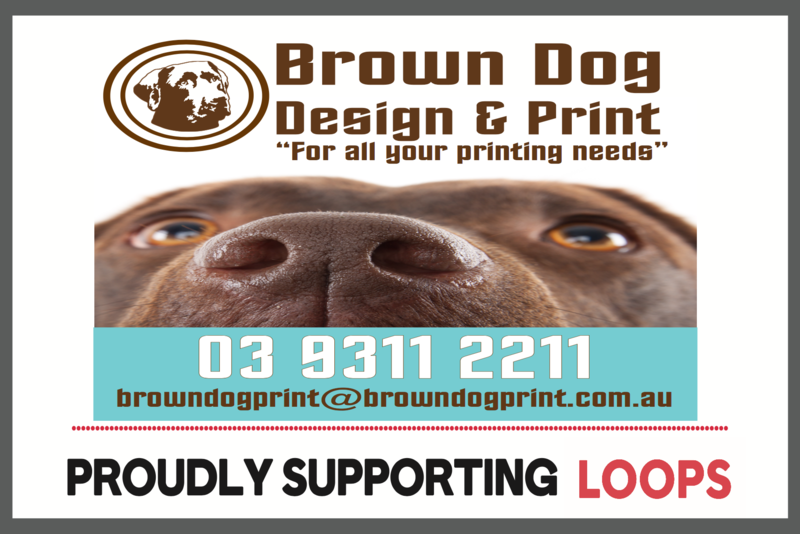 LOOPS TT are proud to have BROWN DOG PRINT on board and would ask you to look at your business printing requirements to see if any updates are needed to try BROWN DOG PRINTING out. Great services, supporting our mission and reliable.